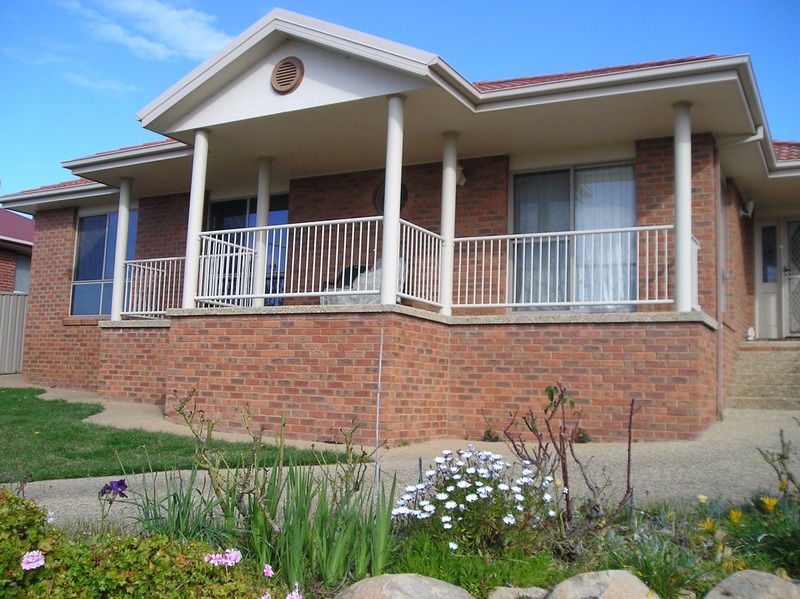 Perfect for a holiday or visiting family and friends, Brae View Houses and Villas are located in quiet residential areas, each is only a short drive to Kapooka, the RAAF Base and central business district. There are two separate apartments at Bonny View. They each have two bedrooms, fully equipped kitchens, large dining areas, comfortable lounges with television, and a lock up garage. They also have central heating and cooling and are close to shops. All properties are furnished with linen provided.